The Sault Ste. Marie Greyhounds have solidified themselves atop the OHL, and with 23 straight wins they aren’t showing any signs of slowing down. Saturday’s win over Guelph was the first time the Greyhounds needed a shootout all season. The Greyhounds 23 game win streak is just two shy of the OHL record. The Kitchener Rangers won 25 straight in 1984, albeit without any shootout victories. Goals against have been up a bit recently, but the team has been scoring at a much higher pace the last few weeks compared to the start of the season. The Colts’ offence was silenced in Tuesday’s loss to Kitchener, but don’t expect it to be silent for long with the pending return of Lipanov and Svechnikov from the WJC. Five straight wins for the Rangers as they’ve really started to pull away in the Midwest. Luke Richardson recorded his first OHL shutout, a 43-save effort over the Barrie Colts. Their offence has taken a big hit with Jordan Kyrou and Adam Ruzicka at the World Juniors, but don’t be fooled, this is still a very dangerous team offensively. Will be even more deadly with the right deadline additions. Made a huge splash acquiring Sean Day and Gabe Vilardi, that keeps them in the thick of things with Barrie and Hamilton. All three have made moves at the deadline to improve there team, with more maybe to come. The Knights are in a interesting spot, as the team could be both buyers and sellers at the trade deadline. Does Mete come back after the World Juniors, do guys like Pu and Jones finish the year in London, or elsewhere? No team in the OHL has received more points from rookies than the Saginaw Spirit, look poised to break the 30-win mark for the first time since 2013-14. Three straight wins for the IceDogs, who will be in tough competing against Barrie, Hamilton and Kingston, but should be solid enough to get home ice. 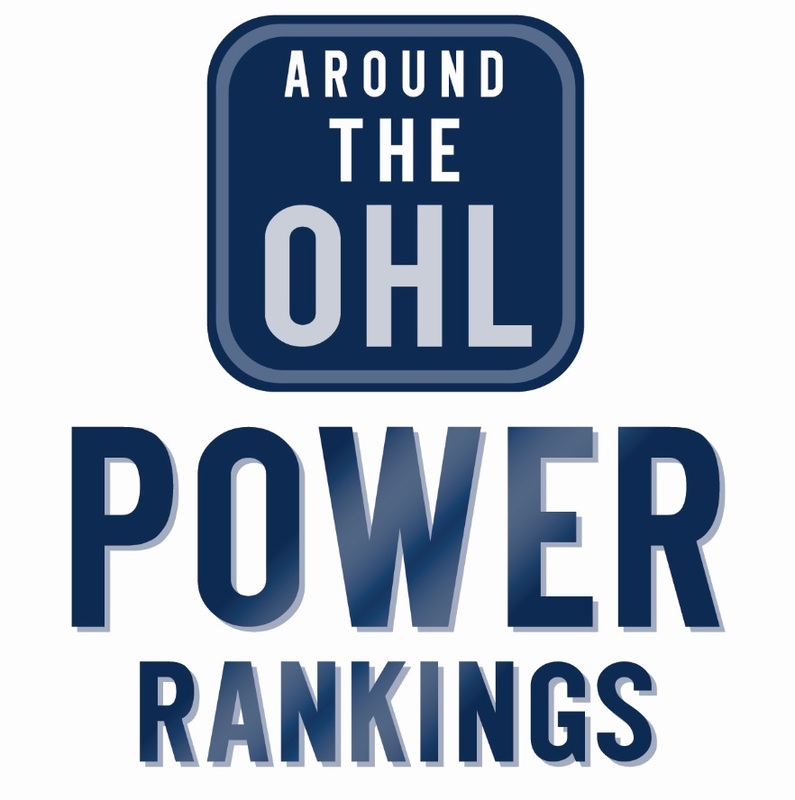 Tags: AOHL Power Rankings. Bookmark the permalink.